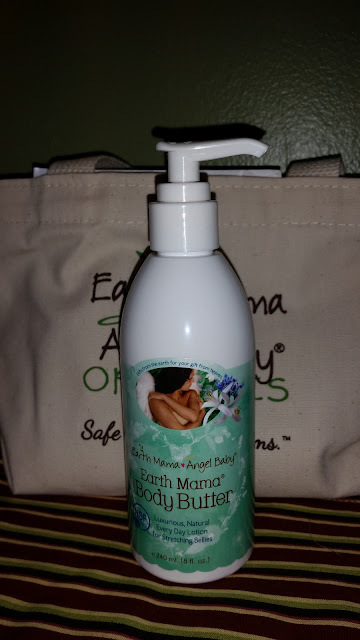 Thank you to Earth Mama Angel Baby for providing me with product, free of charge in exchange for my honest review. All thoughts and opinions shared are my own. It's been an incredibly wonky fall and winter in North Carolina. We're used to mild temperatures, but these past two seasons have been a continuous string of flip-flops with the weather. 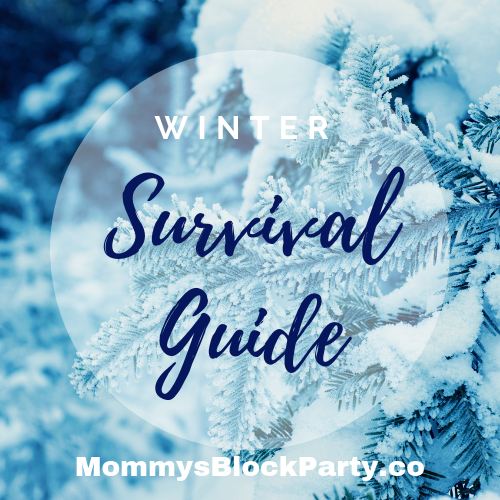 I thought that being super pregnant during the summertime was tough, but as it turns out, being preggo in the wintertime is just as rough! I still feel overheated at times, my feet are still swollen, and to top it all off, the weather is wreaking havoc on my skin. I needed a solution for my ailing skin, and for all of those little joys that come along with pregnancy. Pregnancy is a beautiful, yet trying time for many women. We're so delighted to be bringing a beautiful little life into the world, and at the same time, we're dealing with so many changes within our bodies. 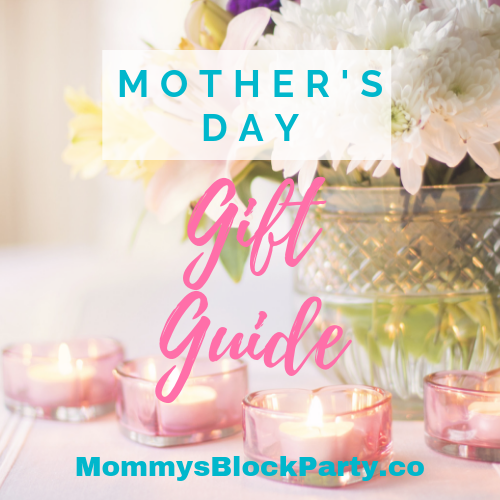 Most moms I know (including myself) don't take proper care of themselves, and pregnancy is just one of those times in life where taking care of yourself is a must. Earth Mama Angel Baby Organics knows a thing or two about helping moms take care of themselves, and their precious little ones. They are on a mission to provide safe, herbal alternatives for pregnant, postpartum and breastfeeding women, and babies of all ages, and to help educate people about traditional plant medicine and safe personal care. They manufacture natural and organic products that work, combining generations of women's wisdom and traditional plant medicine with the safety and assurances of contemporary evidence based research. If it doesn't measure up to Mama's standards, it doesn't leave the building. I received the lovely Pregnancy Essentials Bundle from Earth Mama Angel Baby Organics. 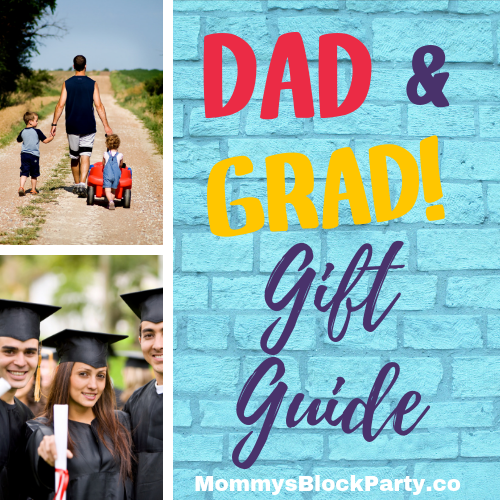 The bundle was filled with six products, and was packaged in an adorable reusable tote bag. 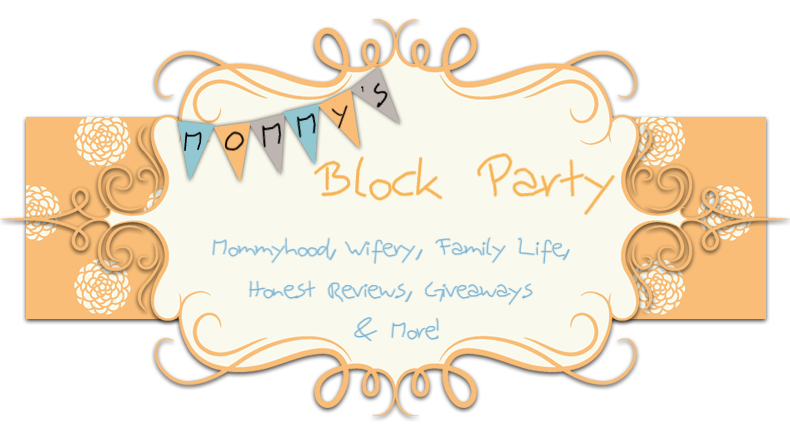 I was excited to try these products suited for pregnancy. When you're expecting, it can be hard to know what is safe to use. I felt good about using all of these natural products, and couldn't wait to see the results. My skin has really taken a beating during this pregnancy. I haven't felt like I have experienced that 'glow'. Instead, I have just felt like my skin has been dry and dull, no matter how much water I drink or how many vitamins I take. 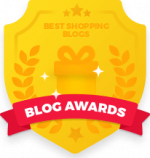 Every mom needs a nice, soothing body butter during pregnancy. Our skin goes through so many changes during these nine months, it can be hard to care for it properly. Baby is taking a lot of nutrients from mom, so mom needs extra attention. The body butter is soft and creamy, and glides onto the skin smoothly. 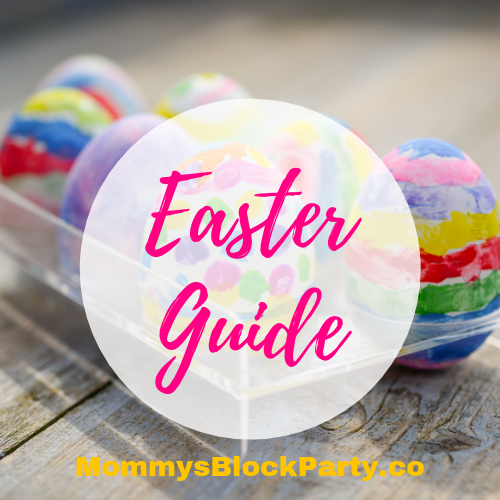 A lot of body butters can feel greasy or clumpy, or leave a mess afterward. This body butter is so lovely- it glides onto the skin like water, and is light to touch. It leaves the skin feeling so very soft and smooth, and my experience has been wonderful. My skin was so very dry, and within days after using this body butter, I noticed quite an improvement. I also love the scent- it's very relaxing. The body butter comes in a pump bottle, which is awesome! I love not having to dip my fingers into a tub of it. The pump gives me quick and easy access to this soothing lotion. When I was pregnant with B, I didn't really bother a whole lot with oils or stretch creams. This time around, I am already noticing a few marks here and there. I am using the stretch oil 2-3 times a week, after my shower. It's a smooth oil, and doesn't leave a greasy residue. It helps with the natural stretching of the skin over bellies, breasts and hips during pregnancy. 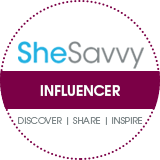 I have only been using this for a short while, but already love it, and plan to continue to use it after Baby S arrives. I have had more nausea than expected during this pregnancy. 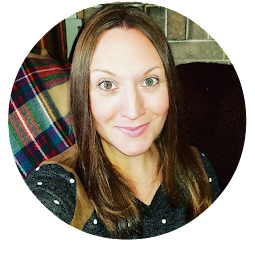 My prenatal vitamins have been making me feel queasy- even at seven months into the pregnancy! I also find that if I'm not well hydrated, I become lightheaded and nauseous. 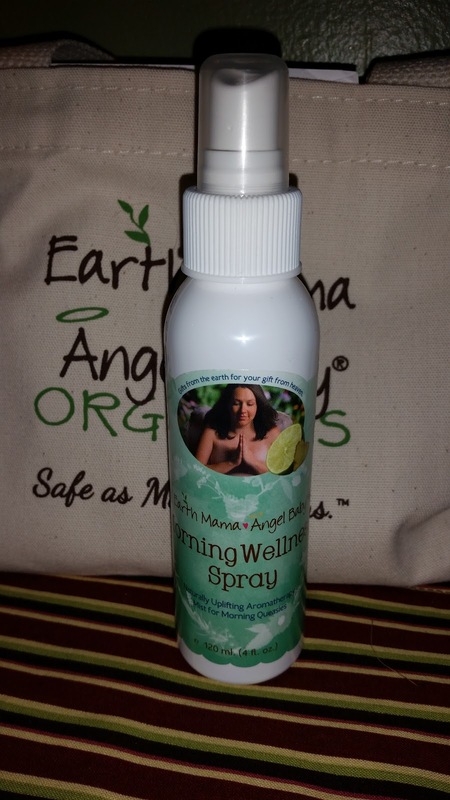 The Morning Wellness Spray is a lovely aromatherapy blend that helps to ward off the queasies. I wish I'd had this earlier on in my pregnancy, when I was experiencing such terrible morning sickness! Just a little spritz is all you need for a little lift. I noticed pretty quickly after I became pregnant, how sensitive I was to the scents in my daily body wash. I honestly didn't give it much thought at first, but eventually, I had to ditch my old standbys, because I couldn't handle the strong, perfume-like fragrances anymore. This gentle, cleansing wash is in a ginger grapefruit scent, and castile soap. Ginger has worked wonders for me while pregnant, helping to alleviate nausea. I love the calm, gentle scent of this body wash, and love the way my skin feels after I wash with it. My lips have also been extra dry during pregnancy. I never really expected it, although it does make sense between the nutrients going to baby, and the dryness of winter. Many lip balms tend to dry my lips out even more, but not this one. I love the soothing mint scent and flavor of the lip balm. Mint is very soothing (I love mint tea when my tummy is upset), and it's been wonderful to use these past few weeks. This is definitely going into my hospital bag when it's time to get packed up and ready for baby's arrival. I have been semi-wary of tea during this pregnancy. In the beginning, when I could no longer stand the scent or acidity of coffee, As my pregnancy continued, I found that some herbal teas were giving me heartburn and making me feel nauseous. The Mama-to-be Tea Sampler is a lovely selection of teas for mommies. I have been enjoying these teas in the afternoons or sometimes even in the evenings, when I am winding down for the day. Sipping some warm, soothing tea is a great way to relax and feel pampered. Mama’s Pregnancy Essentials Bundle is an extraordinary natural gift for a special pregnant mama. Filled with everything to help ease pregnancy’s common discomforts, from worried head to urpy belly! Happy Mama Body Wash is a queasy-busting companion to naturally uplifting Morning Wellness Spray. USDA Certified 100% Organic, Non-GMO Project Verified and Certified Kosher Mama-To-Be Tea Sampler has delicious, effective herbal teas for nausea, heartburn, pregnancy relaxation and labor preparation. Luxurious Natural Stretch Oil and Earth Mama Body Butter help relieve the itch and stretch of expanding bellies, breasts and hips and won't aggravate morning sickness. 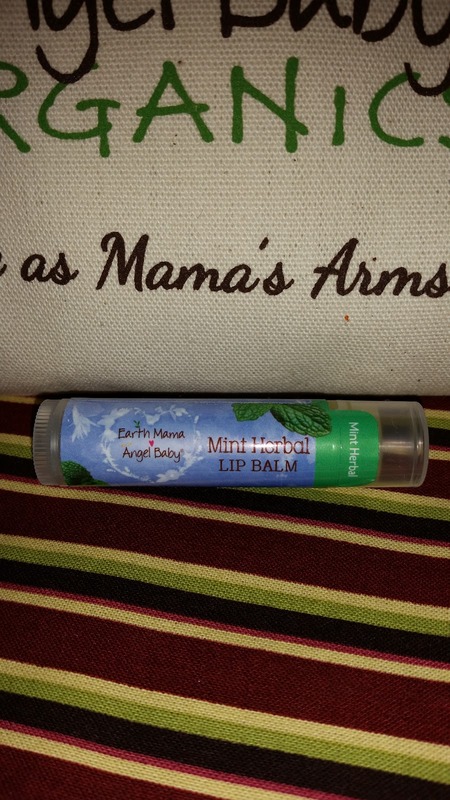 And Mint Herbal Lip Balm keeps lips kissably soft. All bundled up in Mama's Organic Cotton Mini Tote. 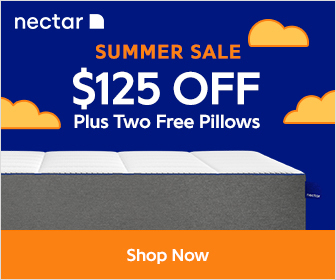 Buy the bundle and save! Happy Mama Body Wash 5.3 fl. oz. Morning Wellness Spray 4 fl. oz. 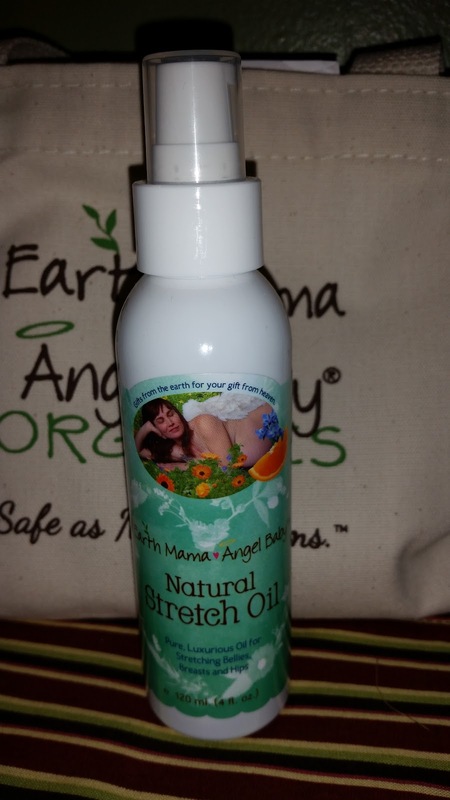 Natural Stretch Oil 4 fl. oz. Earth Mama Body Butter 4 fl. oz. The birth process naturally unites all mothers, going back through time, but just because birth is natural doesn’t mean you’ve got it easy! Nature provides nurturing, healing herbs for the natural process of birth, and we always recommend lots of pampering and feet up time too! I am so thankful to have these herbal alternatives to everyday products during pregnancy. 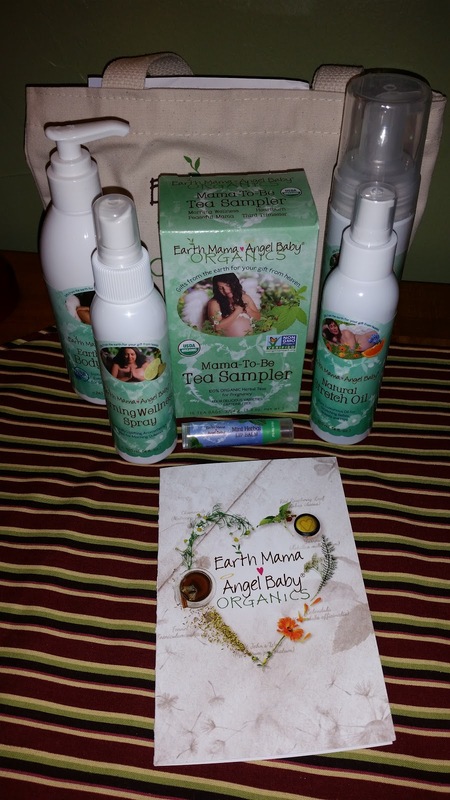 All of the products I have tried from Earth Mama Angel Baby Organics have been wonderful, and I would deem them well worth the price. 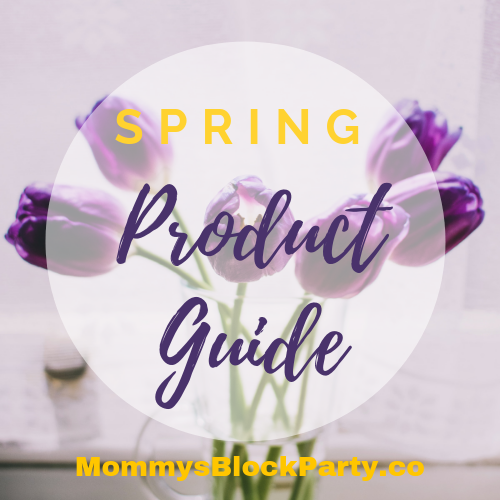 I plan on enjoying these products throughout the next couple of months, as my pregnancy comes to and end, and hope to still have some of these on hand beyond that time, so I can use them as I experience life with a newborn all over again. 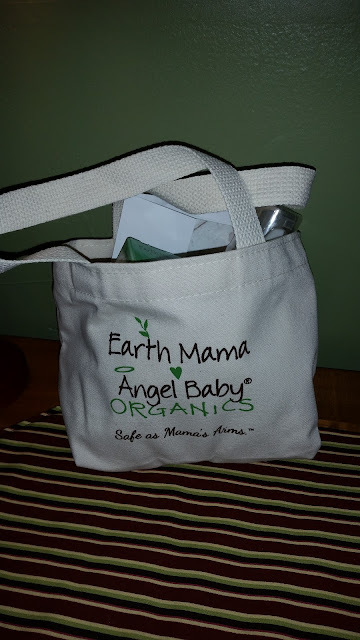 If you are currently expecting, or are looking for a great gift for a mama-to-be, check out Earth Mama Angel Baby Organics! 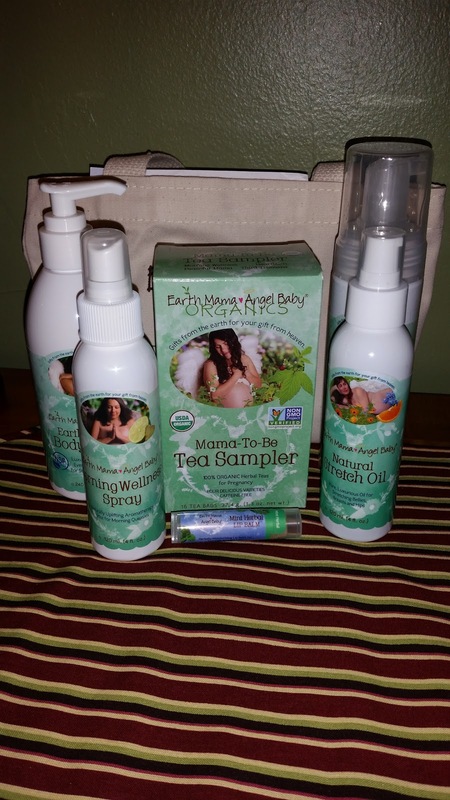 Head on over to Earth Mama Angel Baby Organics to browse all of their wonderful products and bundles. 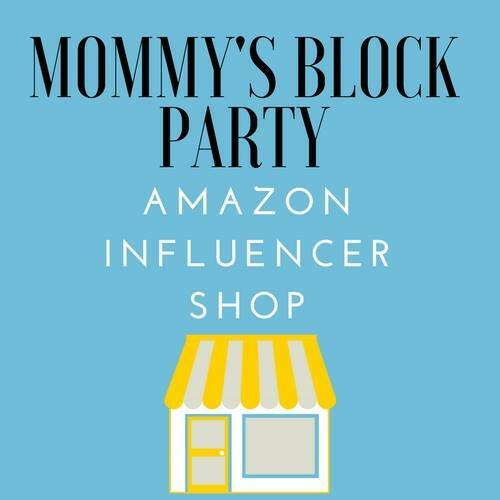 You can also connect with Earth Mama Angel Baby Organics on Facebook, Twitter, Pinterest, and Instagram. Special thanks to our friends at Earth Mama Angel Baby Organics for allowing me to try and share about their wonderful products! 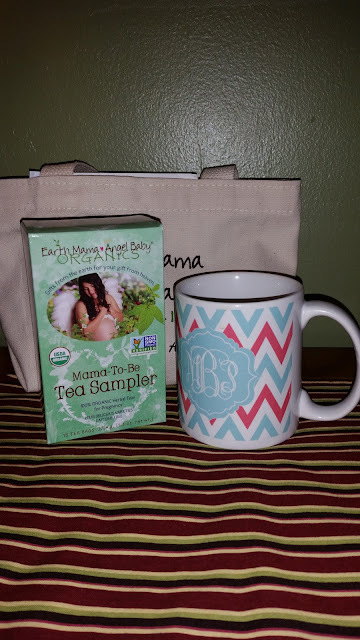 This is such a lovely pkg of organic products for the Mom to be... She would feel loved and pampered and could relax with the organic tea..Thankyou so much for sharing the Earth Mama Angel Baby Organic Products with us~ It is so nice to know about! Would love to give my Grandsons wife a pkg of this awesome product. She is expecting their first baby in June. A new Great Granddaughter! !Can't wait!